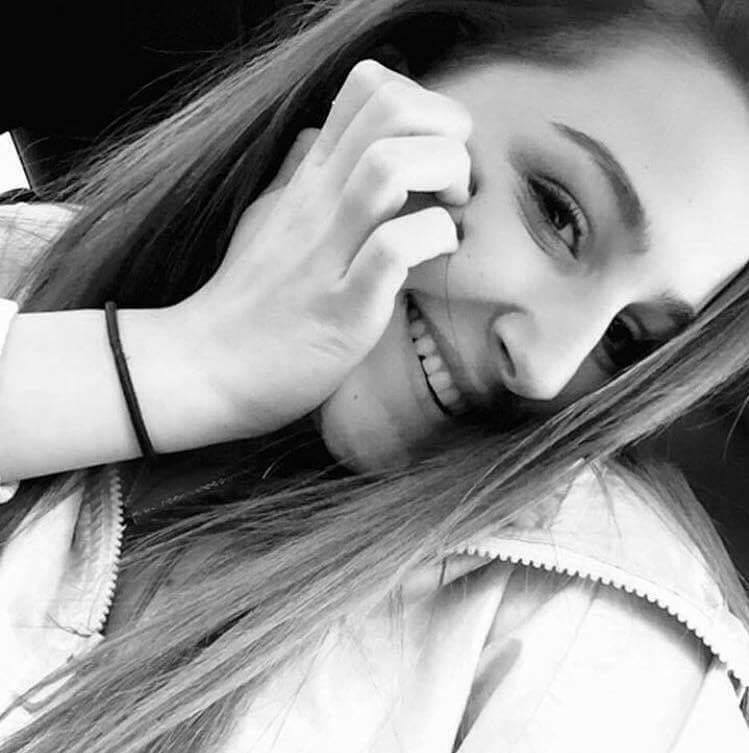 Please join us in the first Gianna Cirella Memorial 5k Walk/Run to honor the life of Gianna Cirella who passed away suddenly at the age of 16 after a brief bout with pneumonia and sepsis. Gianna was a junior at Toll Gate High School in Warwick, a goalie on the soccer team and a bright student who had already set her eyes on attending college and making a difference in the world, studying physical therapy/sports medicine. A memorial fund has been established in Gianna's name to provide assistance for sepsis research, to children and their families who have been affected by sepsis as well as providing scholarship money for players of the sport she loved. Sign up by April 12th to be guaranteed a t-shirt!! I, _________________________(print name), acknowledge that my participation in the Gianna Cirella 5k Run/Walk may involve a risk of injury, including bodily injury, and assume the risk for same. On my own behalf and on behalf of my heirs and legal representatives and to the fullest extent permitted by law, I hereby release and discharge The Gianna Cirella Memoral Fund and their respective directors, officers, board of trustees, members, agents and representatives, of and from any and all liability for injury, death, or damages and/or any other claims, demands, losses or damages, incurred by me in connection with any aspect of the 5k run and walk. er text here.